4 images. 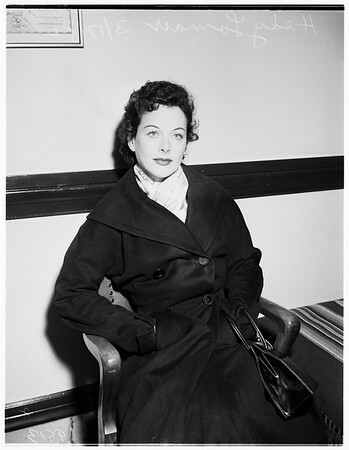 Lamarr divorce, 17 March 1952. Hedy Lamarr.